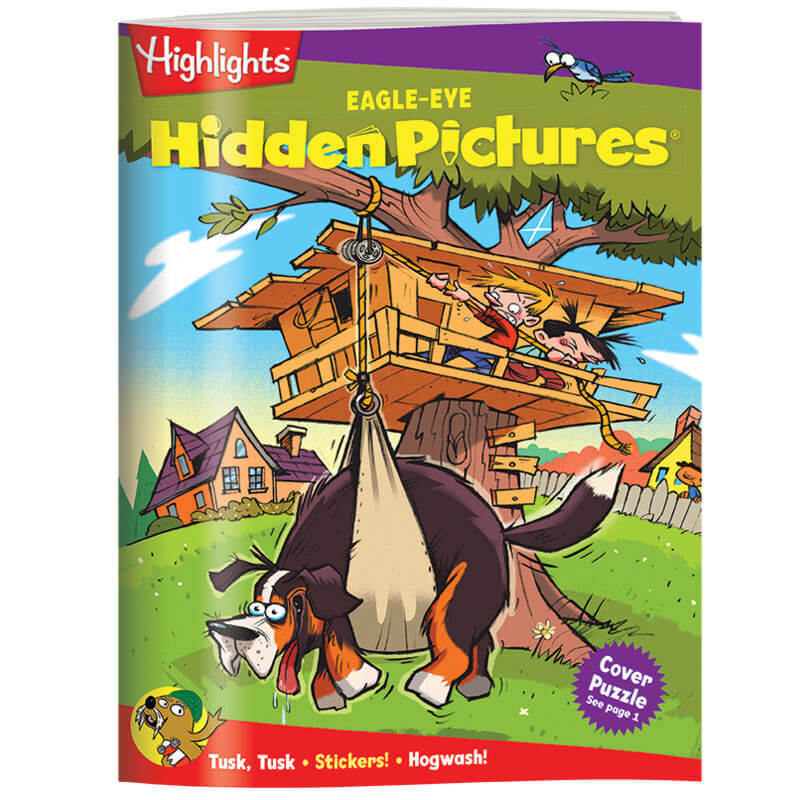 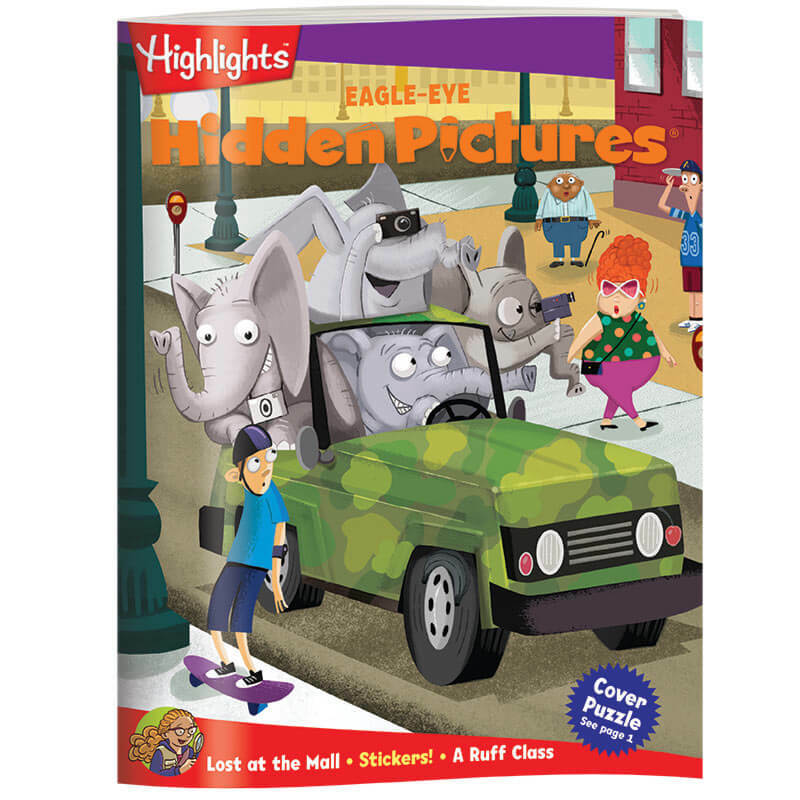 Kids who already have experience with hidden-object games will enjoy the higher level of challenges in the Hidden Pictures® EAGLE-EYE level. 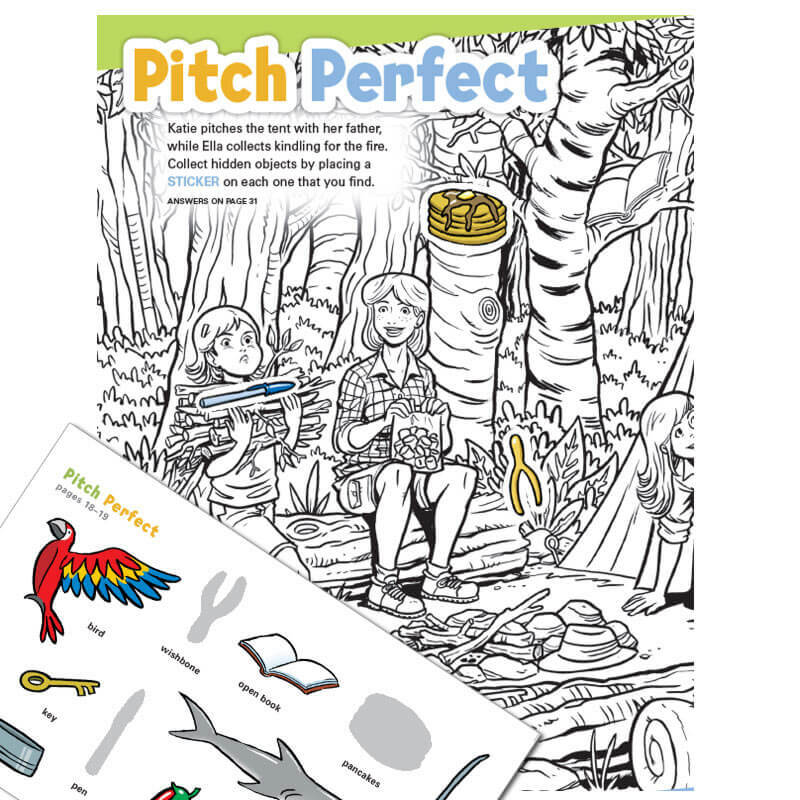 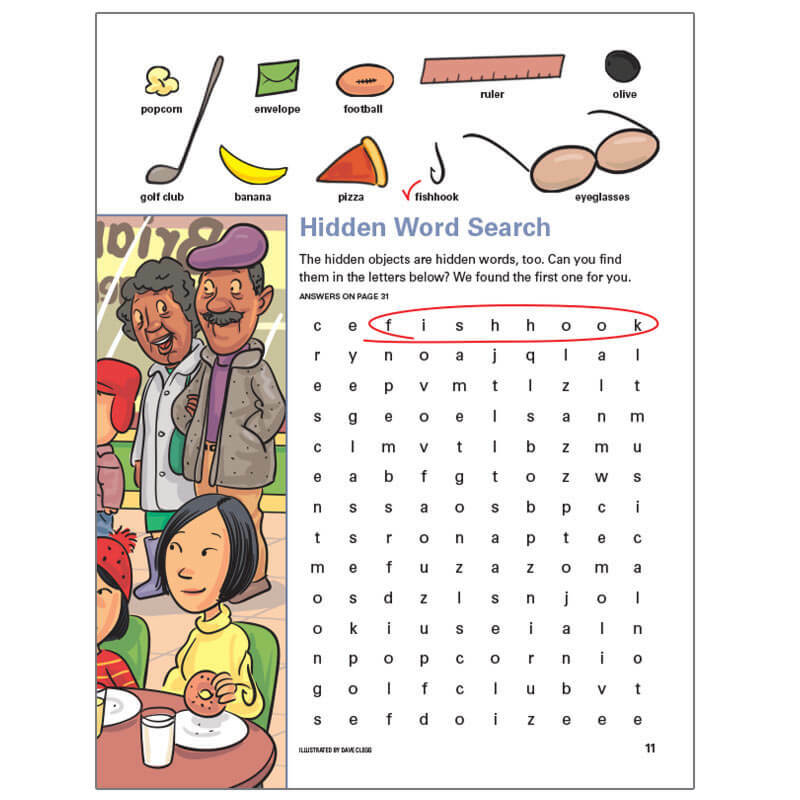 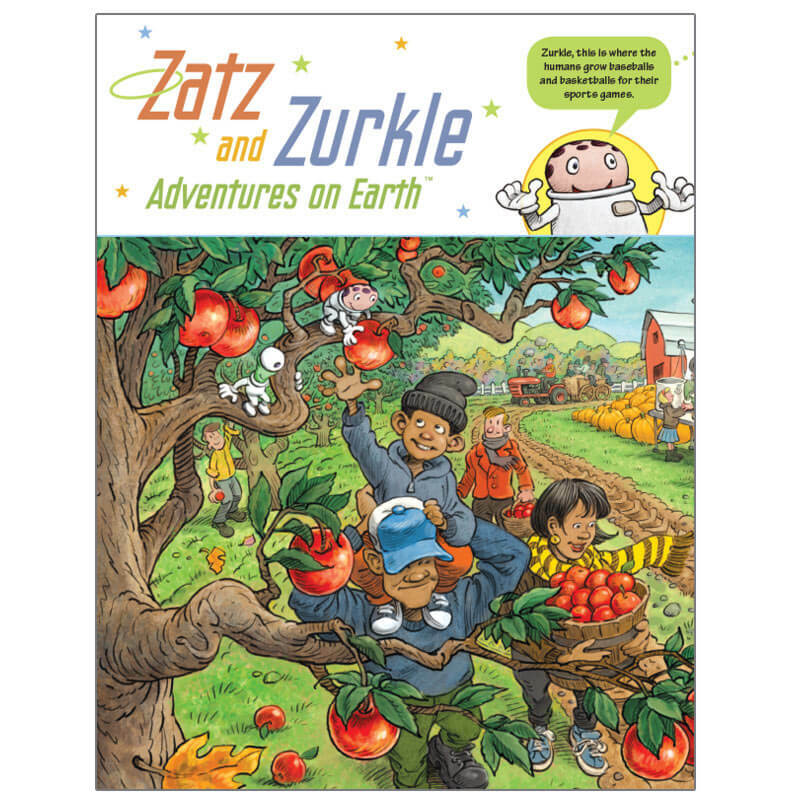 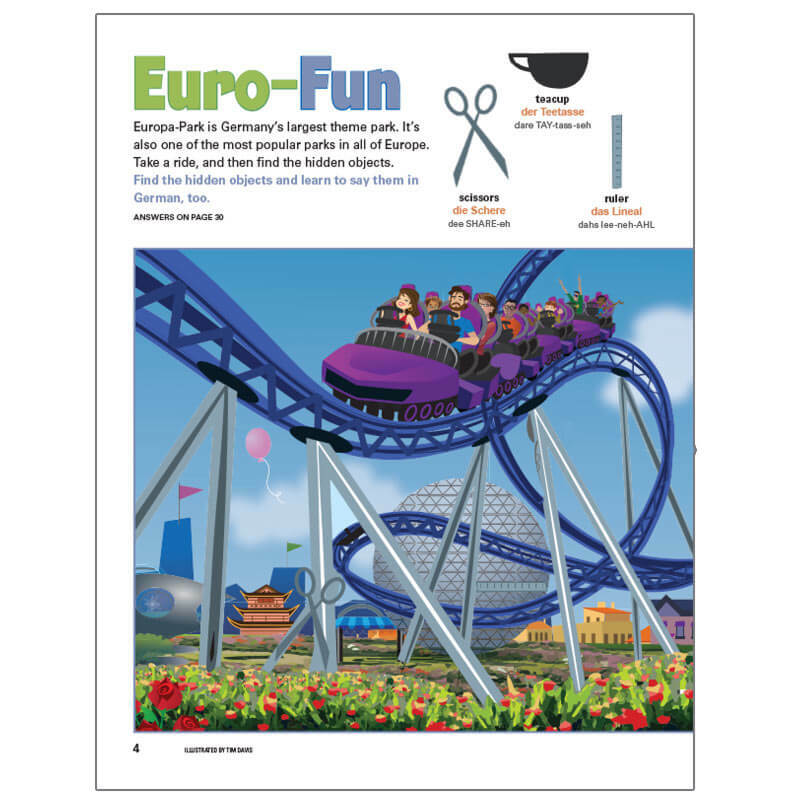 Plus, each search-and-find puzzle book is full of creative crafts, yummy recipes, stickers, introductions to world languages and fun activities that relate to the puzzles. 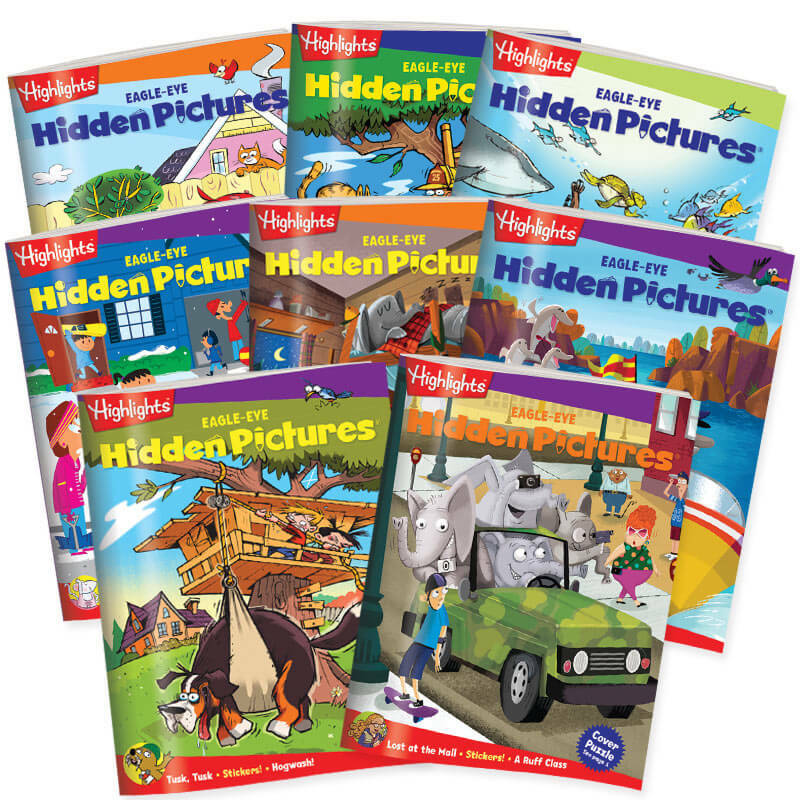 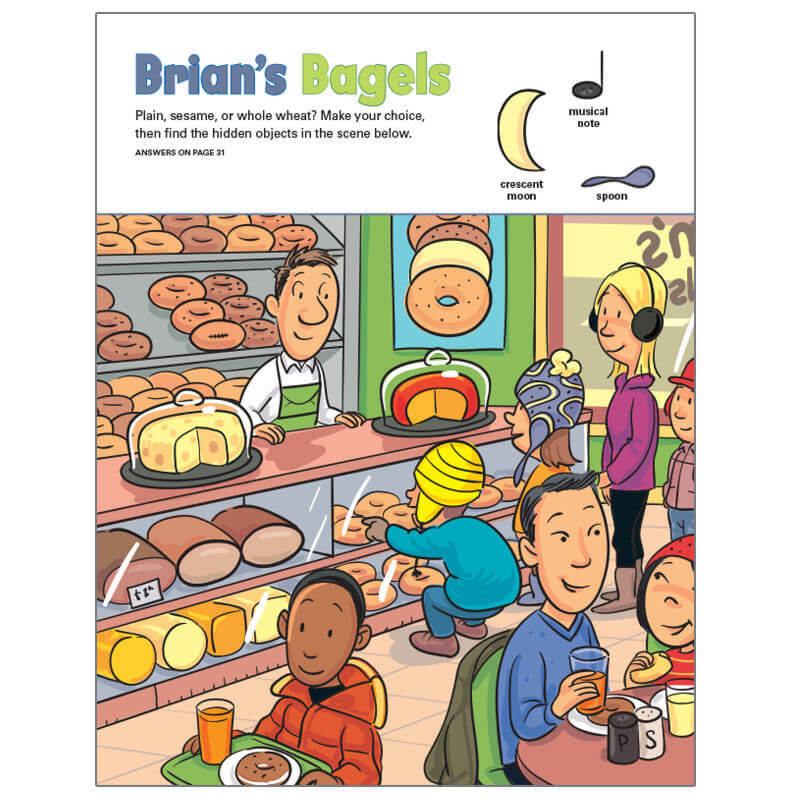 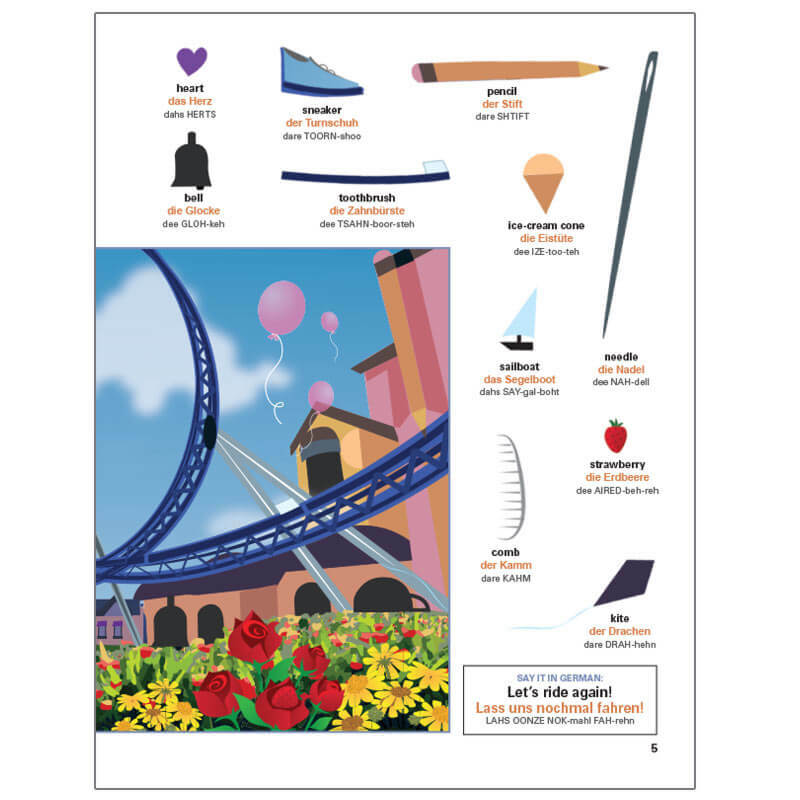 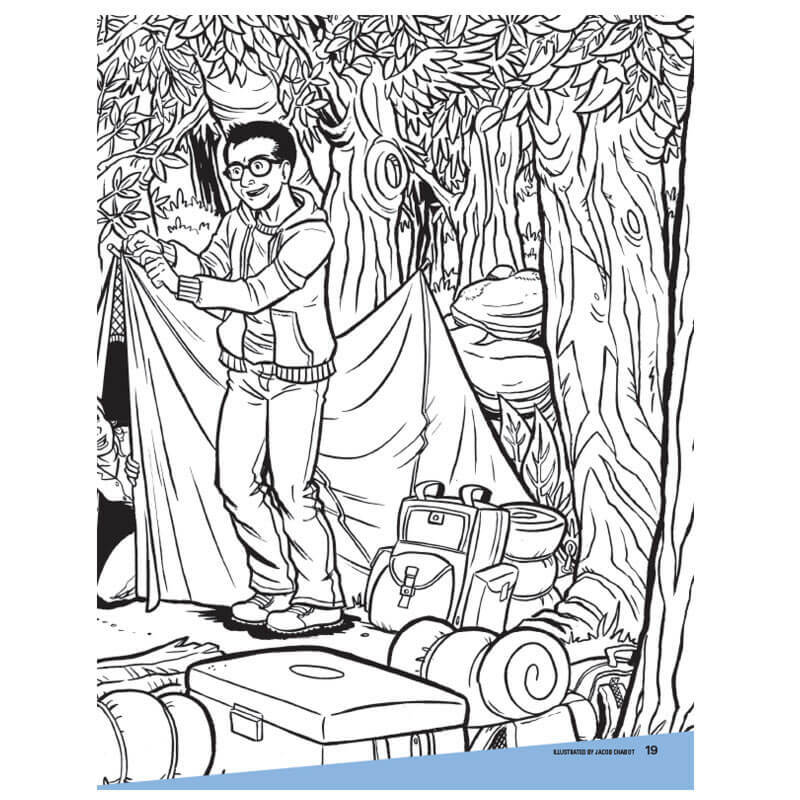 Taken right from our Hidden Pictures Club™ series, these puzzle books are more than just engaging and rewarding. 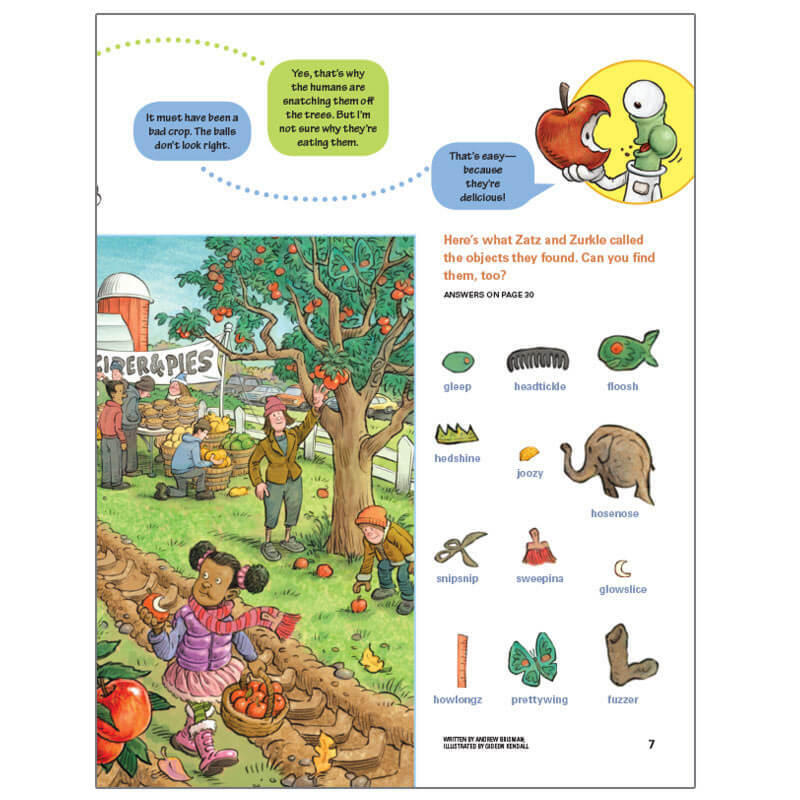 They also help reinforce the skills your child needs to succeed in school, like reading, math, problem-solving, attention to detail and more.